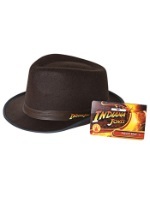 Nothing makes an adventure costume complete like the proper headgear. 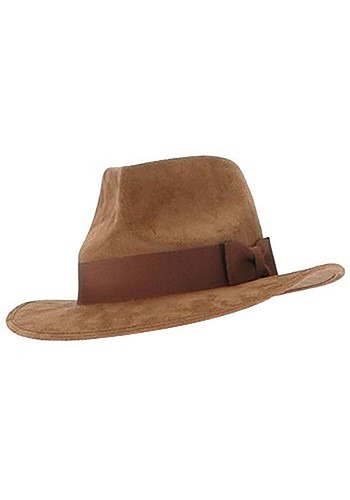 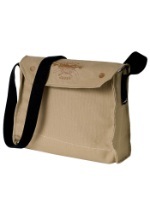 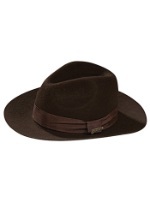 This Adventure Hat is made of brown polyester and features an elastic band. 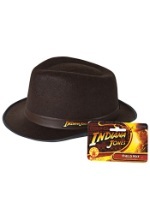 When it comes to creating the Indiana Jones look, this Adventure Hat is the perfect way to go. 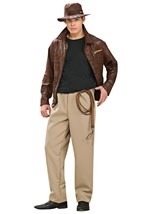 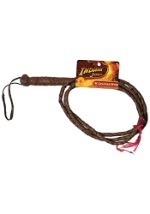 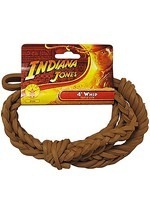 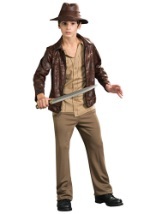 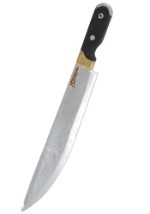 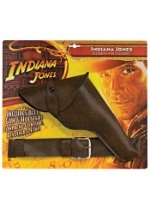 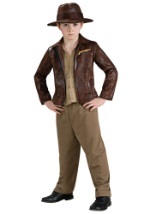 Browse other Indiana Jones accessories for a bull whip and machete to complete your look.